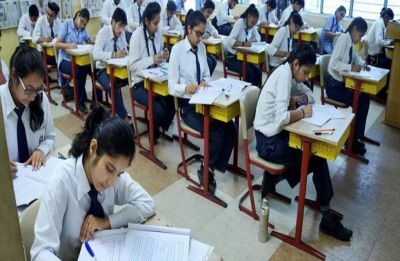 KVS Admission 2019-2020: Merit list for Class 2 and onwards out! 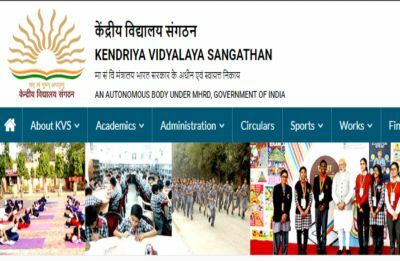 The candidates who find a place in the merit list in the KVs have to complete the admission process within April 20, 2019 only via offline mode. 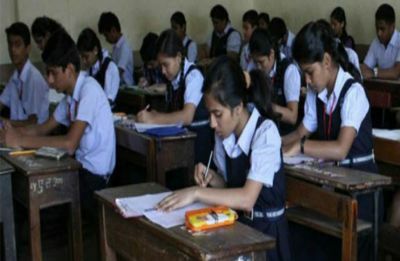 The CBSE has mandated introduction of Arts subject for all classes from the upcoming academic session. 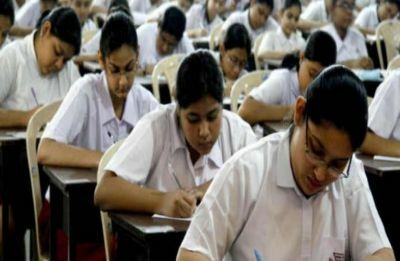 Transfer orders of the parents, new address proof, documents supporting admission on medical grounds are required to seek admission. 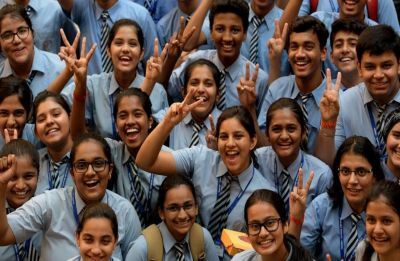 CBSE dispelled rumours circulating on social media that CBSE results will be released in April. 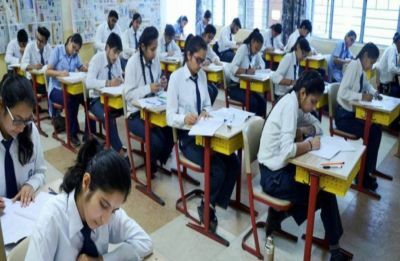 The admission process for Class 11 will only begin after the declaration of Class 10 results that are expected to be out by May. The official said the new role will include leadership that is instructional for the support of classroom teachers in their major role. 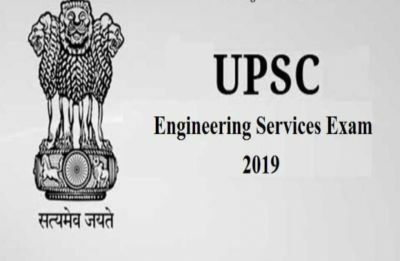 As per norms, a skill subject, at the secondary level, may be offered as additional sixth subject along with the existing five compulsory subjects.